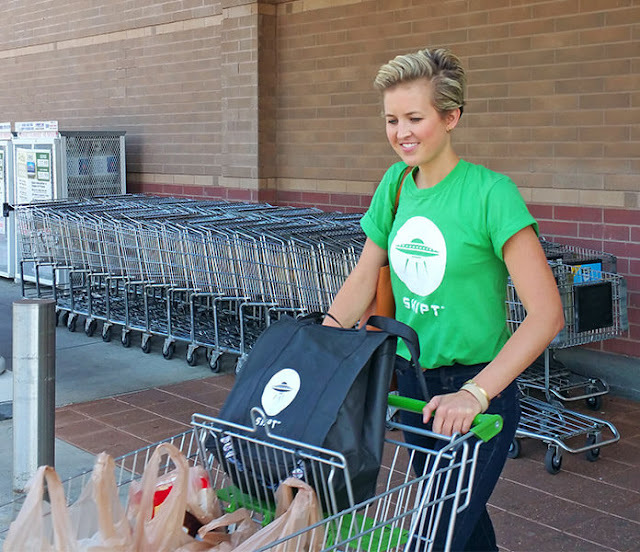 Flip Out Mama: Lexington, Kentucky Mamas: Have You Tried Shipt Yet? Lexington, Kentucky Mamas: Have You Tried Shipt Yet? What I am excited to share with all my local readers is a little thing called Shipt! 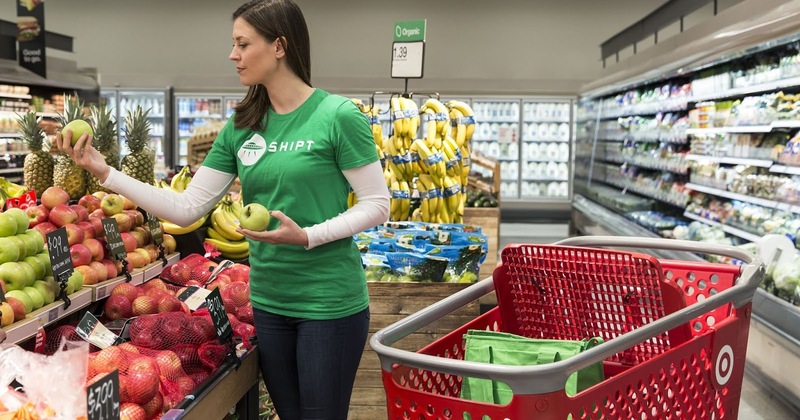 I recently signed up with Shipt to become a shopper, and I have been having a great time! I wish so badly that I could be on the other side of the fence and be a customer, but, alas, I live too far away! 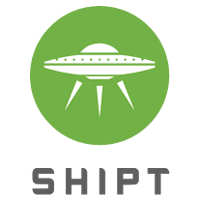 So, what is Shipt? It's essentially a grocery delivery service that allows you to order from either Target or Meijer (if you are in Lexington), and have your groceries delivered the same day! It's Amazing! Now, if you are in a different metro area than Lexington, Kentucky, chances are that Shipt is available in your area, and it might even be at more stores than the ones I mentioned! You can get your groceries delivered the same day, and you can schedule your deliveries in advance. And, if groceries aren't what you need, your shopper can pick up a TV for you, a box of diapers, some toilet bowl cleaner, or some nail polish. Whatever you need, Shipt has got you covered! Just enter this code when you sign up, and you will get $10 off your first grocery order! This service is, logically, great for busy moms, but also perfect for daycare owners, business owners who need to stock their break room, caterers preparing for events, and restaurants that run out of products! Really, check it out!